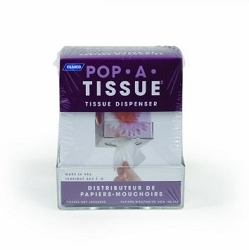 Tissues conveniently available where you need them, when you need them. This dispenser mounts virtually anywhere! 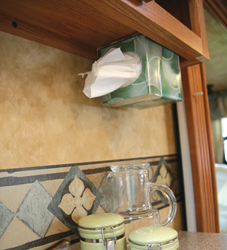 Now you can get your tissues with ease with our new design that mounts to any wall or cabinet. 1 per pack.